GIGGLE AND HOOT YouTube Channel is now live! The GIGGLE AND HOOT YouTube Channel is now live! Already reaching close to one million views, The GIGGLE AND HOOT YouTube Channel brings Australia’s much-loved pre-school program to users worldwide, via the Channel and YouTube Kids app. 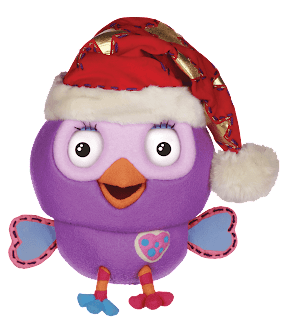 You can now stream and enjoy over 30 Gigglicious videos featuring classic GIGGLE AND HOOT songs from the original series, like ‘5 Steps to Bed’, ‘Hoot’s Lullaby’ and ‘Funky Owl’, as well as full episodes of the animated spinoff HOOT HOOT GO!! Even better, new content is added every Monday and Friday! 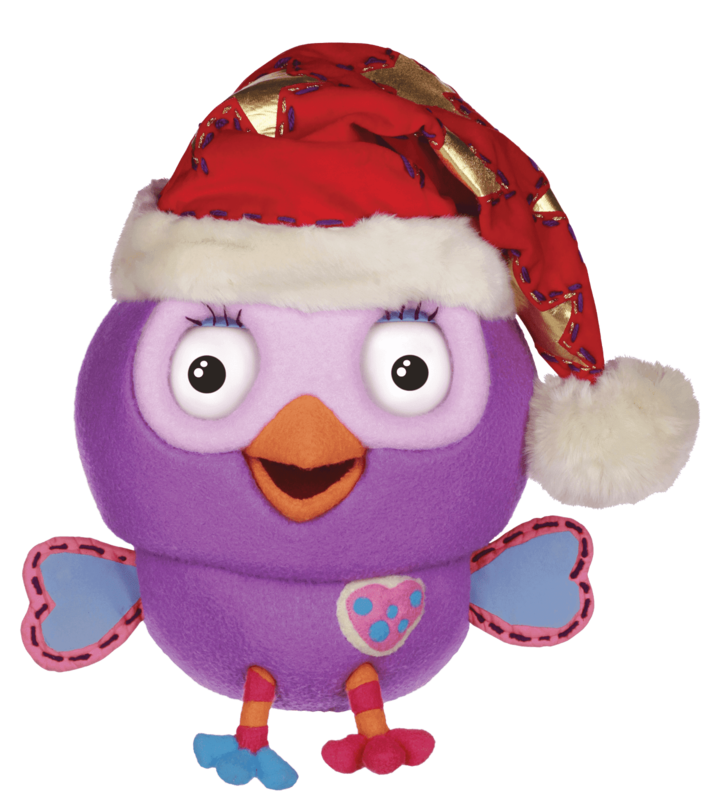 To twinklify the festive season, an exclusive GIGGLE & HOOT Christmas Play List is also available to stream on Youtube. Get your hoot on and join the fun! 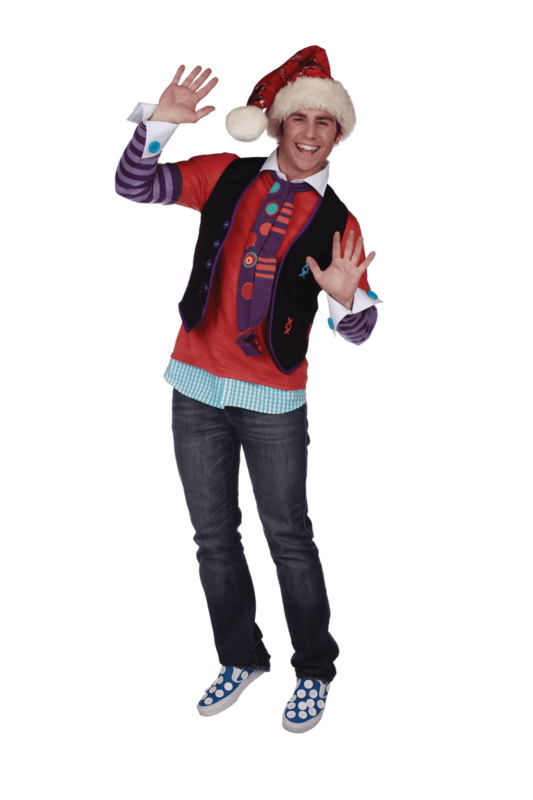 GIGGLE AND HOOT is an Australian created and produced show for pre-schoolers. 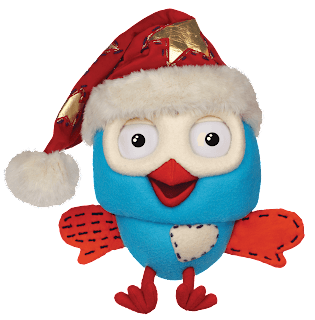 Originally broadcast as short interstitials on ABC KIDS, GIGGLE AND HOOT revolves around the friendship of Jimmy Giggle, Hoot the owl and his owl pal, Hootabelle. 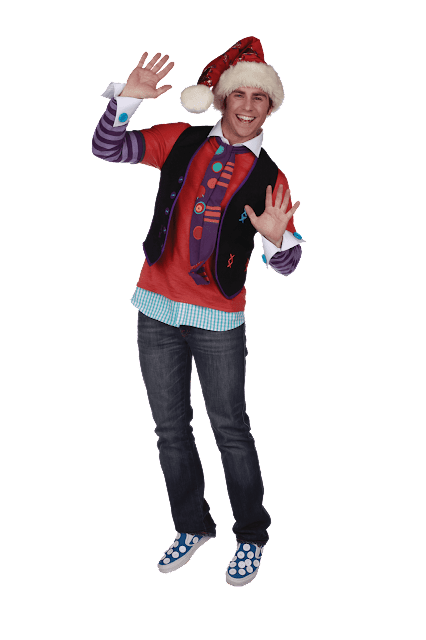 The series features an engaging mix of puppetry and live action sequences and explores pre-schoolers’ lives and routines through songs, stories and problem-solving scenarios. 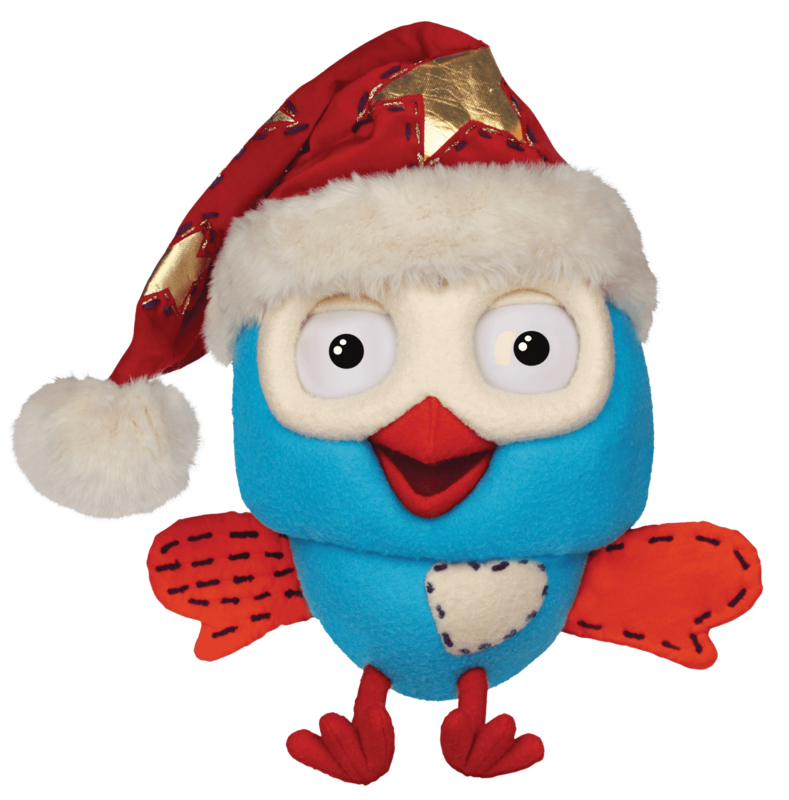 Launched in early 2016, the spinoff series HOOT HOOT GO! focuses on the adventures of the owl pal trio – Hoot, Hootabelle and Hootly – and features spectacular animation, combined with a captivating musical score, supporting stories tailormade for pre-school audiences.